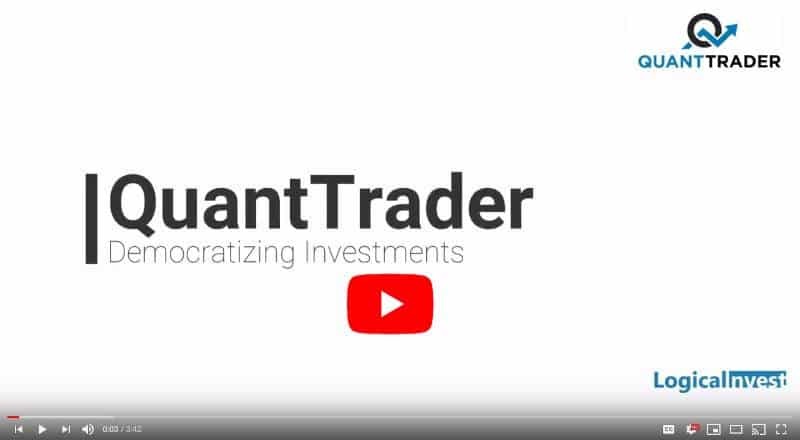 Continuing our effort to provide training and education for new users of our portfolio backtesting software QuantTrader, here a new series of video tutorials. The videos are available as a YouTube Playlist, so you can follow the overall process or chose topics of your interest. 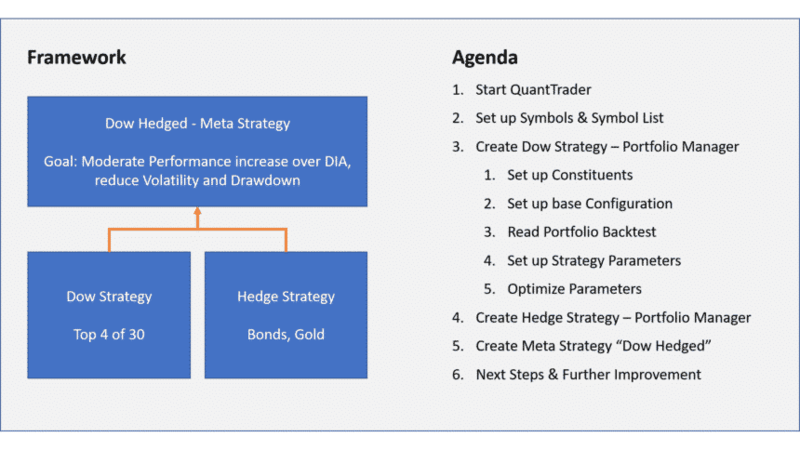 The tutorial is targeted to first-time and beginning QuantTrader users, with detailed explanation on each single step so you can replicate the process while watching. 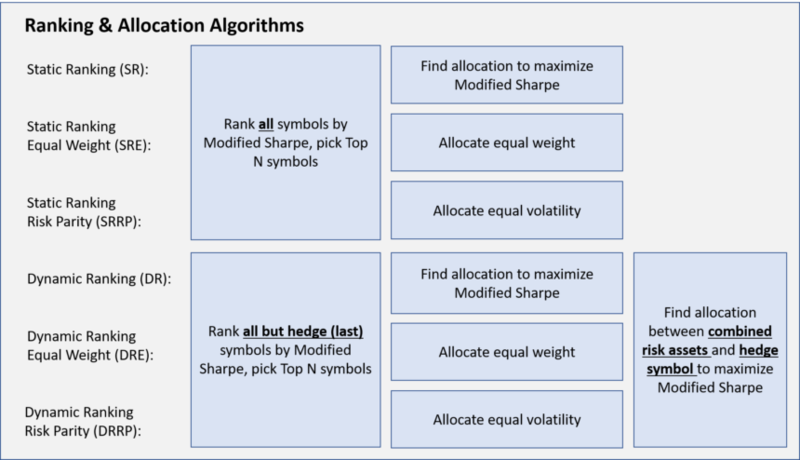 Further tutorials for our more advanced QuantTrader users are in preparation. Please post follow-up questions or doubts either in the forum, or in the comment section of the YouTube videos. I plan to prepare another video answering the main questions. 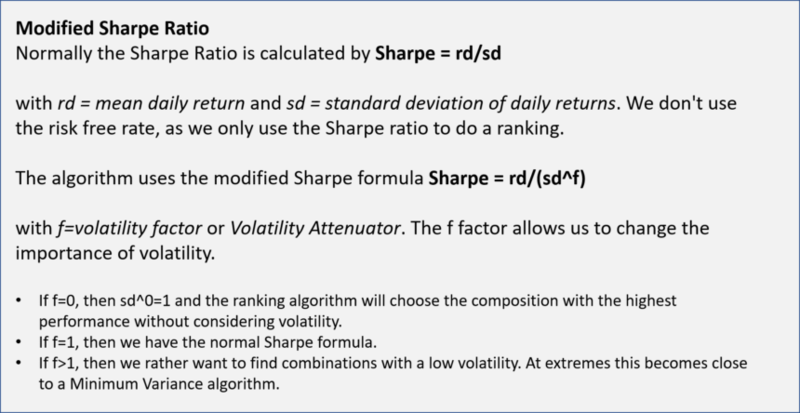 If you have not yet subscribed to QuantTrader, you can get a free one month trial simply registering at our site, then download the backtesting software. Enjoy watching, excuse my heavy “kraut accent”, and please tell me how many “ahm’s” you count in total.